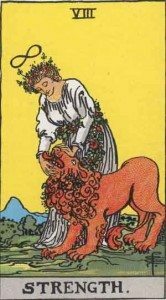 What’s your Tarot Birth Card? 1 + 7 + 5 + 1 + 9 + 8 + 4 = 35. When there is a two digit number (which there will be), you have to add those two up, too and hey presto, you have your Numerology digit. 3 + 5 = 8 is your number! 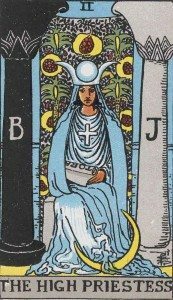 Now, what makes Tarot birth cards different to Numerology? 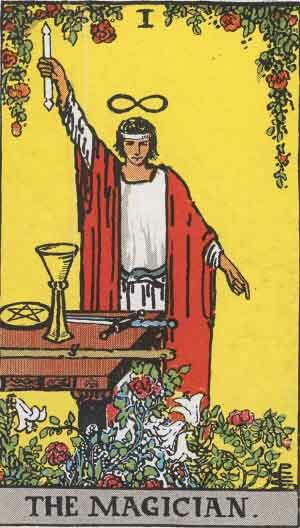 Well, if you’re a fan of Tarot cards, you’ll know that on each Major Arcana card (Magician, The Empress, etc.) has a Roman Numeral that go from 0-22. 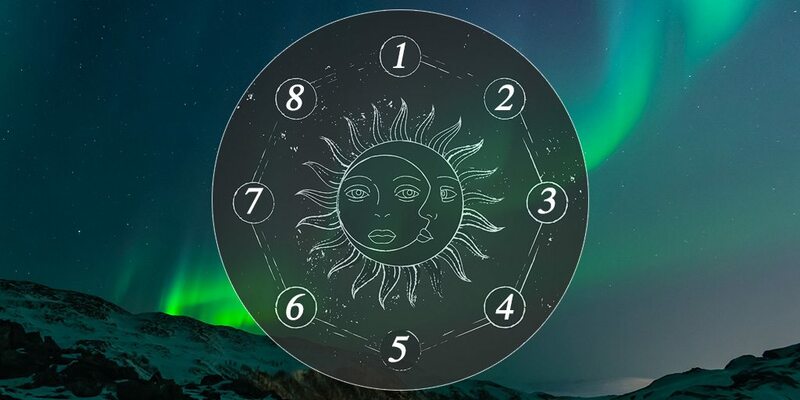 Because your Numerology number can only go from 1-9 since it has to be a single digit. 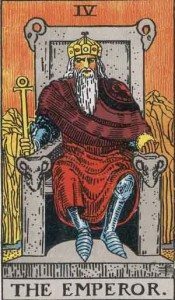 There are nine Tarot cards that symbolise each Numerology result. Read below and discover which one you are! If you’re a Magician, you are the type of person who can transform dreams into reality. If you have your eye on a goal, you can work your way up very quickly due to your amazing ability to strategically plan every step along the way. “Can’t” is not something you often say because even if you believe it’s difficult, you love a challenge. As a natural creative, you might excel in a career where you can think more outside the box and use your talents to work your way up. Many people who are a Magician can often be very approachable and talkative, which means you’ll do well round important people that can help you succeed. 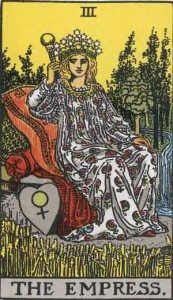 If you’re the High Priestess, you are someone who can easily tap into your intuition. You can be analytical and wise, so if you come up against problematic situations in your life, you can think very logically about it while considering feelings. Calm and collected, you’re the type who can keep a molehill from growing into a mountain and people adore this about you. In your life, you might be seen by others as a mediator who can always bring a solution to the table. People trust you enough that many will share their ideas with you. Just be careful not to get too wrapped up in other people’s lives. Give yourself time to sort your problems out instead of always picking up someone else’s pieces. 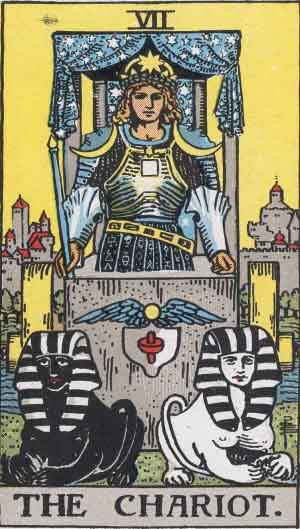 If you are the Empress, you are the ultimate Mother Hen. Adored and often looked up to, you are someone who brings people together to form a perfect sense of unity. You want nothing more than peace in your life, and you could even turn some very negative people into positive ones. You believe life is what you make of it, which is why you think it’s best to look towards the bright side instead of finding the negatives. You’re also a fan of the luxuries in life, which means you could be someone who likes to look after their image very well. Even if you’re in your older years, people might be shocked to discover you’re much older than you think. 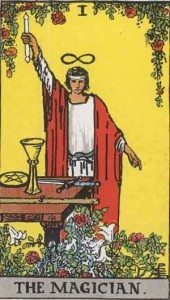 You are a powerful figure who’s very headstrong and devoted to your goals. If you are born under this sign, you might move to different countries to discover the best path for you. Instead of watching the world pass, you prefer to be in the action. You hate to ponder an idea, and if you want to do something, you will make it happen. People like you work well in positions of authority. You like to put plans into place and perfect them to the very last detail. Failure just isn’t an option for you. You are someone who will work as hard as you can to achieve what you want in life. You love anything that makes you think outside the box. Even if you have your beliefs, you respect those of others and like debating different ideologies. If there is a thing you adore, it’s finding out new information. You might be someone who loves reading up on history, philosophy and even religion to broaden your horizons. In a group, you prefer to spend your time with open-minding people so you can all explore new ideas together. If there is an opportunity to become involved in groups outside of work, do it! 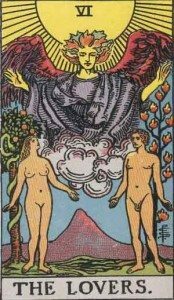 If your Birth Tarot card is The Lovers, you are someone who face different directions and choices. 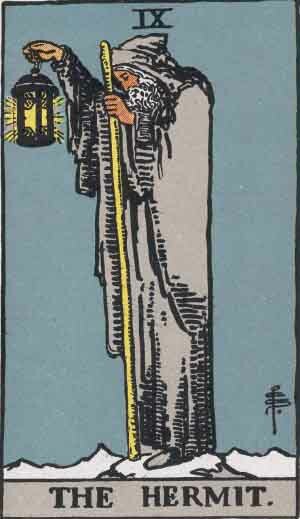 You might find it tricky because so many opportunities can often present themselves at once. You draw people towards you, without even knowing it. 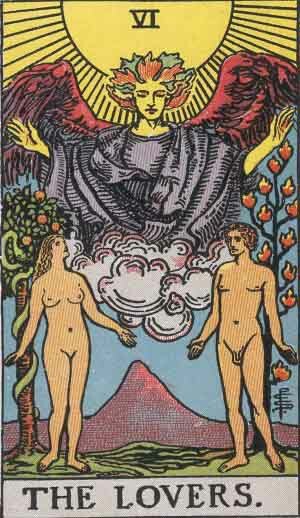 Since The Lovers symbolise a man and a woman, you are someone who has masculine and feminine sides to you. 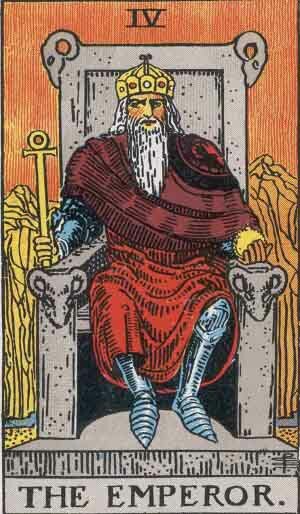 With the ability to be more masculine, you can be good at taking the straightforward approach that is useful during times of progression. Whereas with your femininity, you can tune into people’s emotions with ease, which helps you connect with those around you. Use both of these sides to your advantage and watch your life blossom. You’re a natural explorer of life, always searching for new experiences. You have a “get up and go” attitude which means you’ll welcome change with open arms. You might live in different countries and might even try out various career paths before settling down and just picking one. You are a jack of all trades who can pick up new skills straight away. 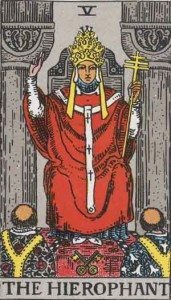 Others’ minds will be boggled by how quickly you catch up with others, even if you are completely new to something. Unfortunately, you can be rather impatient at times and can get bored. Remember that routine offers stability, which you will need in your life. Not everything is meant to be a rollercoaster. You are someone who not matter gets knocked down, will always get back up again. 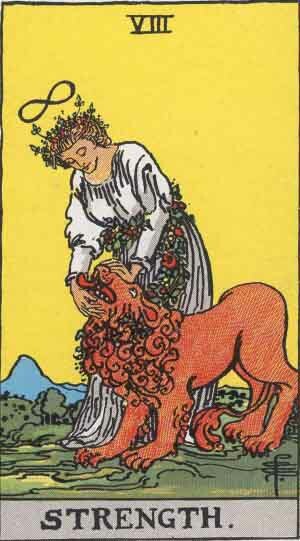 As the Strength card, you have an incredible ability to learn lessons from the harsh realities life can bring. For example, a death in the family could end up teaching you a lot about love while people around you are still in tatters. People might assume that you’re cold because you might not always show emotion. It’s a misinterpretation of who you are. Yes, you are emotional put you turn that into energy so you can power through the difficult times. 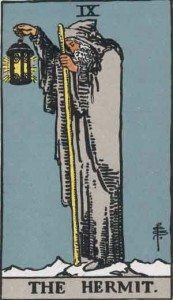 As The Hermit, you are an individual who loves to reflect on the past so that you can build a happier future. A big dreamer, you love being wrapped up in a story or music that takes your mind somewhere magical. 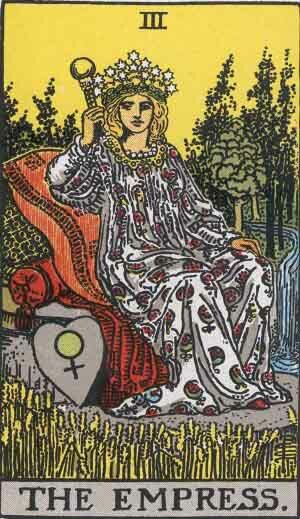 You adore the company of others, but do crave time by yourself since you are so independent. It’s important for you to be true to yourself, so if you feel like the people around you are negatively influencing you, it will be time to step back for a while. If you’re going through a difficult time, the best thing to do is to spend time on your own, give yourself a spa-like pampering and think about your actions before doing anything hasty. 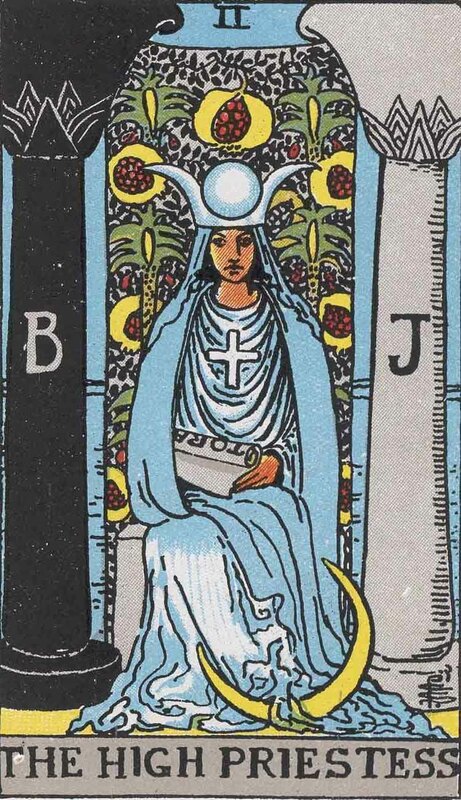 Which Birth Tarot card are you? Comment below and let us know! Do you worry a lot? Turns out you could be a creative mastermind!